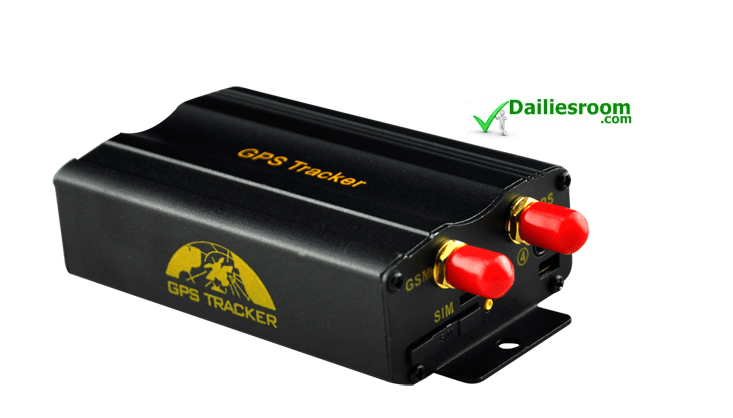 motor vehicle GPS tracking device GPS103A with iPhone and Android app tracking software. We know that some VIP will like to know how this Motor Vehicle GPS Tracking Device works, and not just only that but also Quick Details, Main Features and functions and more. Simply insert a GSM sim card into the GPS unit so that any time you call the unit it will respond with the coordinates of its location thru a SMS message. Then use these coordinates on any mapping software (for example google earth) which will show where exactly the unit is located. Note that device can be sent directly to a computer through GPRS and display its location on a map with our bundled software for real-time location tracking. Remote control with alarm on/off function. Point-to-point, point to group, group-to-group monitoring. Continuously auto track upon different time and distance intervals. Absolute street address with GSM network. Support 9-36V, so it can be installed on Bus, taxi, truck, personal car, business car etc. Maximum 5 cell phone numbers are allowed to admin the tracker. Other functions: SOS, Geo-fence, movement alarm, over speed alarm, accident alarm(Optional), door alarm, Shock Sensor Alarm(Optional), Acc alarm, voice monitoring etc. Cut off the oil and power system. The on-line web page tracking software has one-month free trial, after that, it is about 3USD per year.